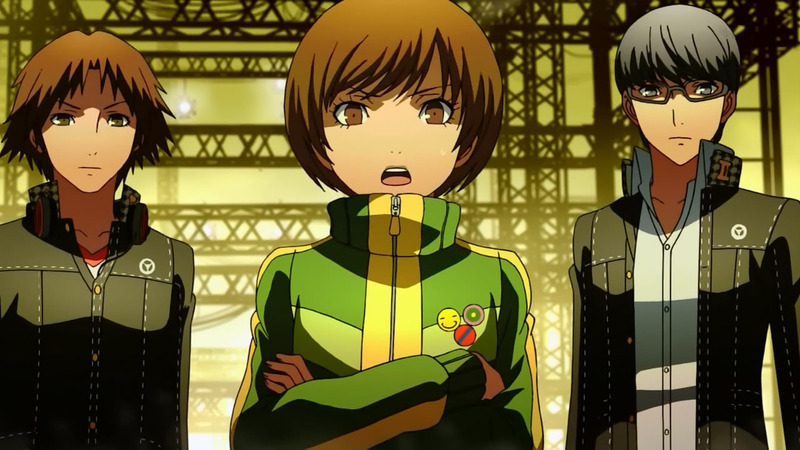 Persona 4 the Animation Blu-ray Review. Persona 4 the Animation is definitely a great way to start the year but my only gripe is that I now have to wait till volume 2 to find out more! 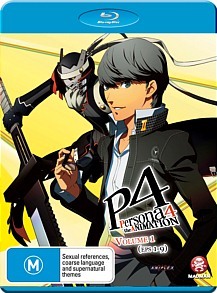 Directed by Seiji Kishi (Yugo the Negotiator, My Bride is a Mermaid & Angel Beats), his latest film is based on the popular video game series Persona 4 which revolves around protagonist Yu Narukami who has just moved to a new town with his family. Away from the city life, Yu soon discovers that this peaceful country town is far from idyllic which is plagued with a series of crimes. Making friends with a group of local teenagers, Yu and his cohorts soon begin to investigate these crimes and are drawn into a strange, almost Matrix-like world with the killer waiting just around the corner. This Matrix-like world is known as the Midnight Channel which has mysteriously appeared on TV and coincides with the strange events of the town. The channel has also bestowed mystical powers to some of these teenagers which gives them the ability to hunt the attacker but in the world of Persona 4, nothing is easy nor what it seems. The characterisation of the series is interesting but the first few episodes are a little slow but once the series finds it feet, things begin to get very interesting. 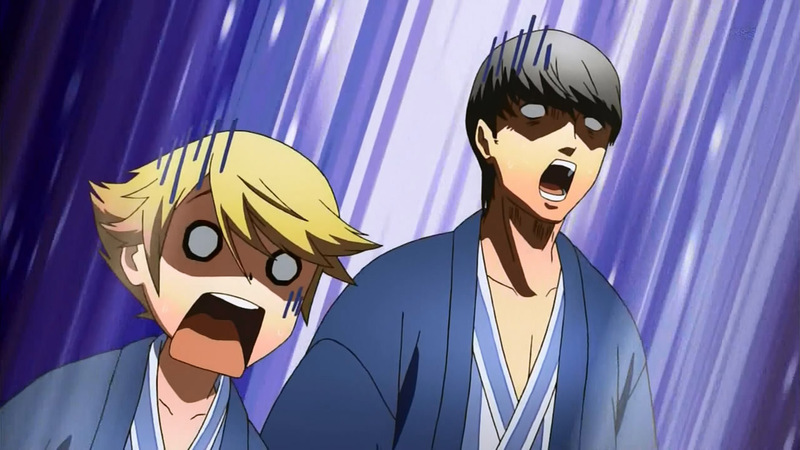 The plot of Persona 4 is really intriguing to see unfold and definitely enhances what the video game created. My favourite character in the series is Yosuke who plays the clichéd anime inspired clown and gives the series a much needed boost in humour. Yu the hero is almost as interesting, although is a little too heroic for me. 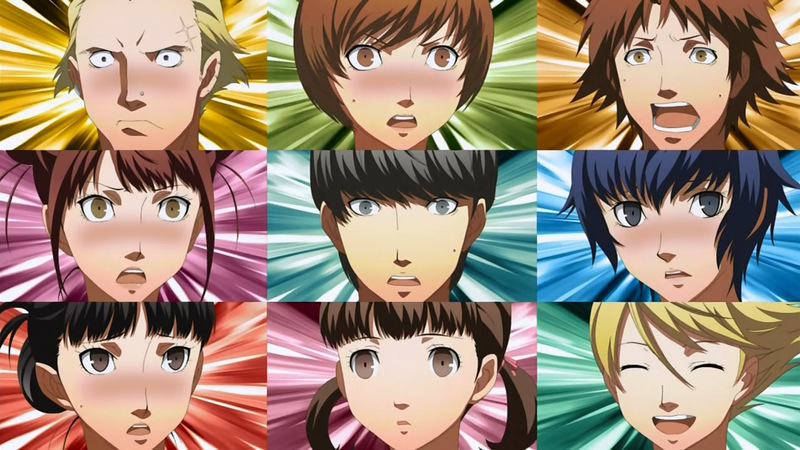 Needless to say, characterisation is interesting and the story of Persona 4 really draws you into this world. If you have never played the video game, you will not be penalised as the series is open to both gamers and non-games, giving the viewer an interesting and entertaining anime experience from start to finish. Video looks great on Blu-ray, especially the stylised animation and the audio track is regrettably only stereo but nonetheless, still sounds good. There is also a Japanese track for purists and the special features include a great director's cut of episode 1, a short drama called Jikken-Kun, textless songs and a handful of trailers. Persona 4 the Animation is definitely a great way to start the year but my only gripe is that I now have to wait till volume 2 to find out more!